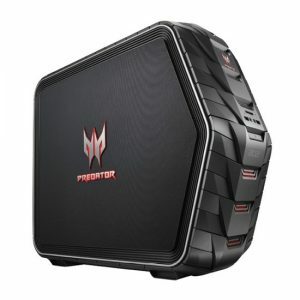 Download ACER Predator G6-720 Gaming PC Windows 10 64bit Drivers, Software and Manuals. 01. Update (SKL-S) MCU 0xBA /(KBL-S) MCU 0x5E Microcode for Intel SGX security vulnerability. 02. Update CRB version to 33. 03. Update RC version to 2.2.0. 04. Fix skip F1 Message when Killer LAN MAC is default.